Have you heard of Fairlife Milk? 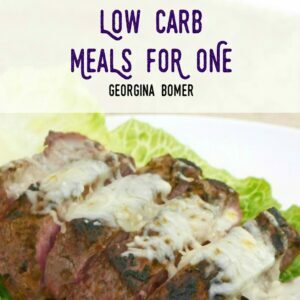 And how does it compare to other low carb alternatives? Disclosure: I was provided with a sample of LC-Milk from LC Foods free of charge in exchange for my fair and honest review. Please see my disclosure policy. The following post contains affiliate links. Fairlife Milk is the new dairy product from Coca-Cola that is advertised as a lactose-free “super milk” that contains 50% more protein, 30% more calcium, and 50% less sugar than regular milk. There has been quite a bit of controversy over the pin-up style advertising but it has also been dubbed “Frankenmilk” – Primal Pastures has a great report on the processes and claims made by Fairlife about their new product. However, although I’m never one to get involved in politics, I was interested to see how it compared to the low carb milk powder from LC Foods. Let’s take a look at some basic facts. For reference, a cup of regular milk contains 12g carbs, regardless of whether it is 1%, 2% or whole milk. From a low carber’s point of view, there’s no contest. Zero carbs? Yes please. When it comes to convenience, however, unsurprisingly the Fairlife milk wins hands down. 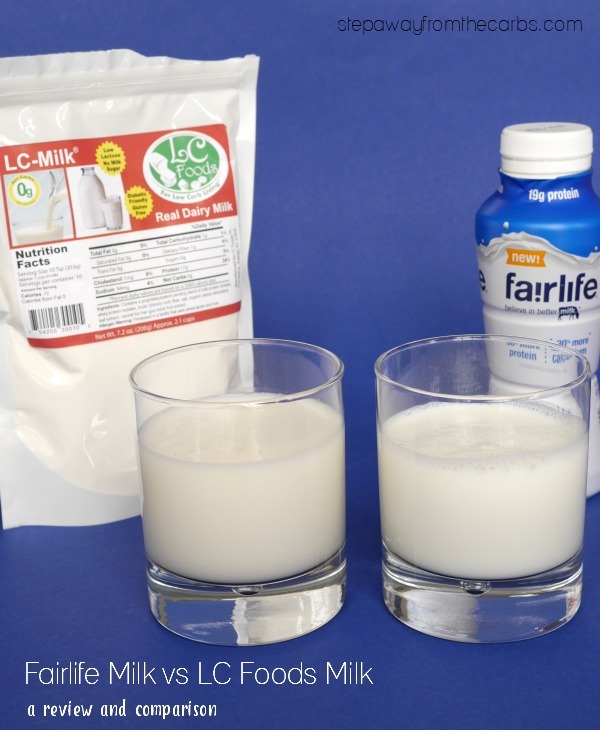 The LC Foods milk needs measuring and mixing, Fairlife is ready to drink. But there’s a price to pay for all this branding, advertising and convenience. I bought a 11.5 fl oz bottle of Fairlife (equivalent to just under 1.5 cups) for around $1.80. A 7.2oz bag of LC Milk costs $8.98 and you can make 10 one-cup servings from it – although you do have to add a little heavy cream to that. So that’s $1.20 per cup from Fairlife, 89c per cup from LC Foods. Both milks did fairly well in the taste test, although the Fairlife milk tasted a *bit* more like regular milk, and the LC Milk was slightly sweeter than the Fairlife. 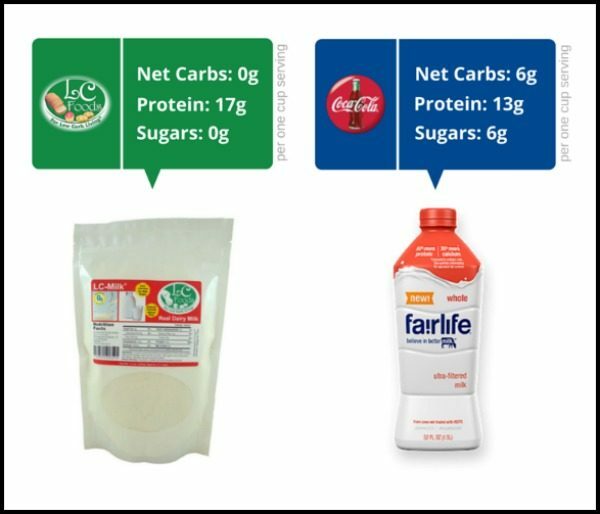 It probably depends on what you’re doing with the milk – if you’re just drinking it from the glass and don’t mind the carbs, then Fairlife may well be what you need. But if you’re mixing the milk with anything else, cooking with it, or just want a good ZERO CARB milk, then choose the LC Foods option. OK, where I shop, (Wal-Mart), Fairlife milk is $3.99 for a 52-oz. bottle, which comes to about $0.62 per cup. Even at the MSRP of $4.59 for 52 oz., it’s only $0.71 per cup. 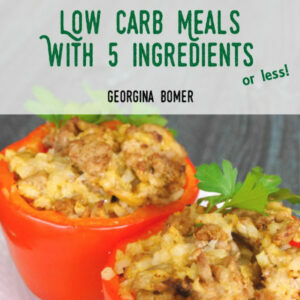 It also comes in a variety of fat content, whole, skim, and 2%. Your comparison is based on the single-serve bottle, which is always pricier. Also, even though I like a lot of LC Foods products, you seem to have forgotten one very important part of the price: shipping, which is $6.00 for your $8.98 bag, making it $14.98, so it’s $1.49 per cup before you add the cost of cream. The cream, by the way, HAS carbs, so for the 2% mix, you actually are getting 2.6g of carbs (1.6g net), not zero. And you cannot buy LC Milk n Canada because it has antibiotics and steroids in it and they are illegal here. I forgot to add, the LC Foods version of 2% clocks in at about 230 calories (158 from cream, 72 from the LC mix), while Fairlife 2% comes in at 120 calories, something to consider for those who count calories as well as carbs. You make a fair point, Kimberly. Thanks! Prior to Fairlife, I would cheat and eat my whole,raw, organic, grass-fed milk, -and it wrought havoc on my blood sugar. I lived with a yearning for milk, and diabetes that made it unhealthy for me to drink. To be honest, it affected my quality of life, I was sad, I missed milk. I’ve had blood sugar problems since I was a skinny child, and I loved milk as my go-to drink for so long… Until I transitioned over to diabetic. My life is better,with Fairlife milk. I mix the two because LC is too high in calories, but FL is too high in carbs. It is a good trade off for me. 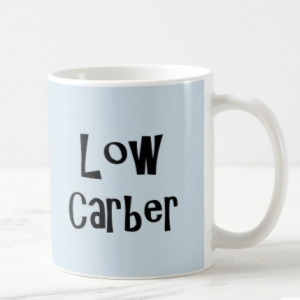 I can drink it as a regular glass of milk, but not blow my blood sugar, my carbs, or my calories out of whack for the day. Carbmaster Milk has allowed me to enjoy milk again. I found out I have type 2 diabetes a few years ago, and had to give up milk. 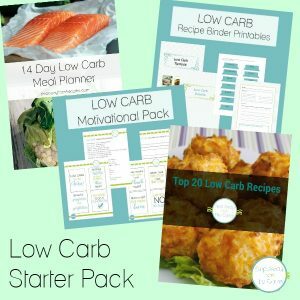 I discovered Fairlife, and it helped, but soon after that, I found out about Carbmaster on a website similar to this one. It has one quarter the sugar of regular milk (3 g per cup) and is fat free. I prefer 1 or 2 percent fat content, so I just add a little heavy cream (adds no sugar). With this addition, Carbmaster tastes as good as any regular 2 percent milk I’ve ever had. It is a product of the Kroger company, which sells it in its supermarkets, and also in a regional chain called Harris Teeter, found mainly in the Carolinas. (Kroger stores are found in many states across the country). This post is from 2015 – and could probably do with an update! But thanks for your comments! I’ve tried Carbmaster yogurt and their chocolate milk – but not their regular milk yet. These days I just have unsweetened almond milk by default as it’s so readily available.